When stone is harvested from the quarry, large sections are removed and sliced into slabs typically used for counter tops. The smaller sections are cut into tiles of varying size and thickness. At that point, the tiles can be polished for a shiny finish or left unpolished for a more natural look. 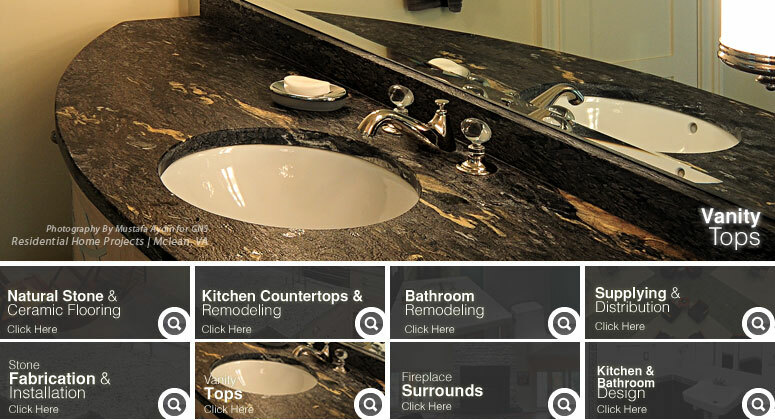 Global Natural Stone has a huge selection of bathroom vanity tops ranging from the typical marbles and granites to the exotic onyx, travertine, limestone, and slate. Marble vanity tops will provide durability, elegant look and will make the cleaning easy in the bathrooms. 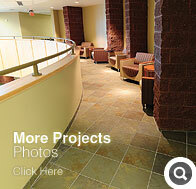 We provide large selections of stones(please visit our products section), with different edge finishes. GNS gives every possible effort to give you the best and quality tops you have desired.